Ms Janet Carding has been a museum professional for over two decades, and is originally from the UK, where she studied at Cambridge University and the University of London before beginning her museum career as a curator at London’s Science Museum. 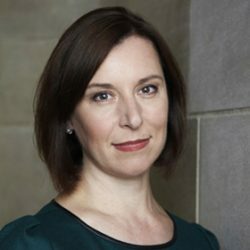 Ms Carding was the first woman to be appointed Director and CEO of the Royal Ontario Museum, and her achievements there have included introducing a range of innovative events, novel programming and critically acclaimed major exhibitions, as well as presiding over the museum’s centenary celebrations in 2014. 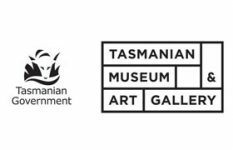 Ms Carding took up the role of Director, TMAG in April 2015.